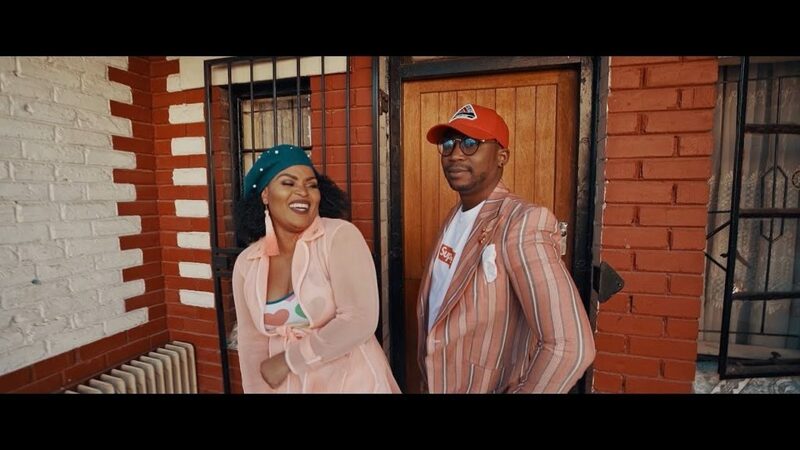 Watch NaakMusiQ – Ntombi ft. Bucie new video is out! Watch the music video for Ntombi performed by Afrotainment hotshot vocalist NaakMusiQ highlighting veteran artist Bucie. The music video is coordinated by Pilot Films. Watch NaakMusiQ – Ntombi ft. Bucie below.